Cryptocurrencies have been a boon for investors as they have collectively recorded remarkable profits. In particular, bitcoin and Ethereum have stood out, not only for their percentage gains, but their development too. This trend is almost over, and we’re now in a new stage of the cryptocurrency industry. 2018 is bound to bring surprises, and they may affect Ethereum price. Which changes might affect Ethereum price? The first major change will come from ICO regulations coming in 2018. As we all know, the ICO-mania was one of the main reasons Ethereum price rose by so much this year. These ICOs have attracted the attention of regulators, and they are looking to regulate this sector. Some have been positive, like Abu Dhabi and the US where the SEC counted them as securities, while others have been the opposite. Chinese and South Korean authorities instead have completely banned ICOs. You may have already noticed how ICOs are drawing fewer headlines lately, and I think that investors are growing sceptical. Very few successful ICOs have actually managed to create a real product, plus, even the developers themselves pointed out how many of these ICOs were just scams. With increasing regulations, we are going to see fewer ICOs in 2018, which would mean less demand for Ethereum. Speaking of regulation, even the cryptocurrencies themselves are being considered for regulation by financial watchdogs. Admittedly, not all interest generated for cryptocurrencies is the good kind. Some people are in it for illegal practices, let’s face it. However, regulation of cryptocurrencies, particularly Ethereum may actually have a positive impact. We have seen how, in the past, bitcoin regulation has actually increased investor confidence. Therefore, increasing regulation may cause a slight downturn at first, but faster growth in the long-term. Finally, the technology’s development has been positive. The Ethereum network just implemented a fork of the blockchain that is meant to reduce mining difficulty and ease transaction processing. This was intended to make the network faster and more efficient, which it did. The future of Ethereum in terms of efficiency is promising, also considering the ‘casper’ update in the works. How will Ethereum fare in 2018? 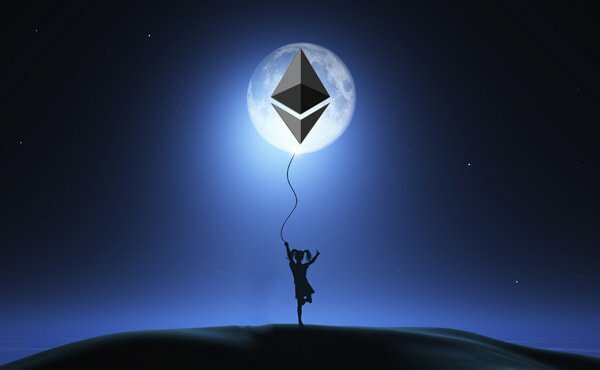 Most of the markets is currently bullish on Ethereum, and most of the factors affecting Ethereum price seem to favour this attitude. 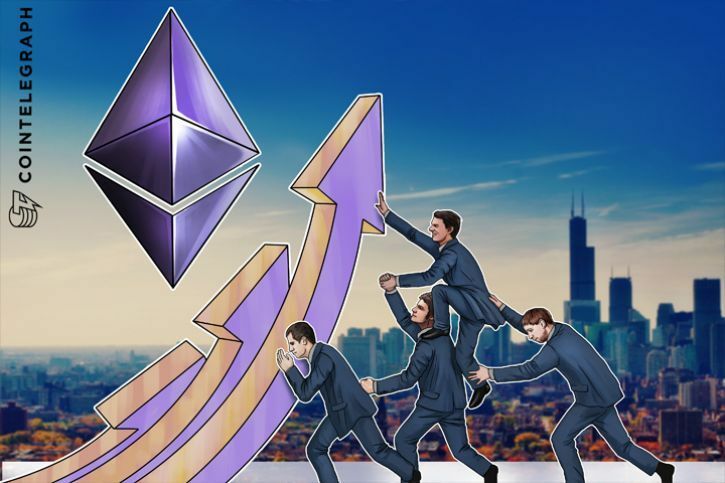 In fact, some experts have predicted Ethereum price will reach and surpass $1,000 in 2018. 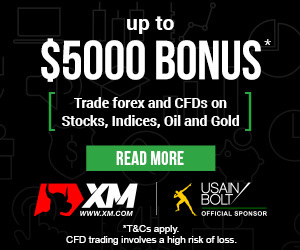 This is completely possible given the consistent growth registered by the cryptocurrency. To observe this, one has to consider ethereum’s position among other popular cryptocurrencies. Whereas bitcoin is favoured by short-term investors and speculators, Ethereum is preferred and backed by major long-term investors. This means that, even though Ethereum has still not been able to catch up to bitcoin, it’s only a matter of time. Indeed, if you look at the market capitalization of the two, you will find that bitcoin has lost about a half of its market share to Ethereum. Additionally, Ethereum price has risen by 20 in 4 months compared to bitcoin’s 10 times growth in more than a year. Positive predictions on Ethereum price are in order, but investors have to be patient. Ethereum is more suited to the long game as opposed to bitcoin, but Ethereum price will definitely rise in 2018.